Update on the Sale of ALPART to JISCo. Prime Minister, the Most Hon. Andrew Holness, says he expects the tourism sector to benefit from the performance of Jamaican athletes at the Olympic Games in Rio de Janeiro, Brazil. 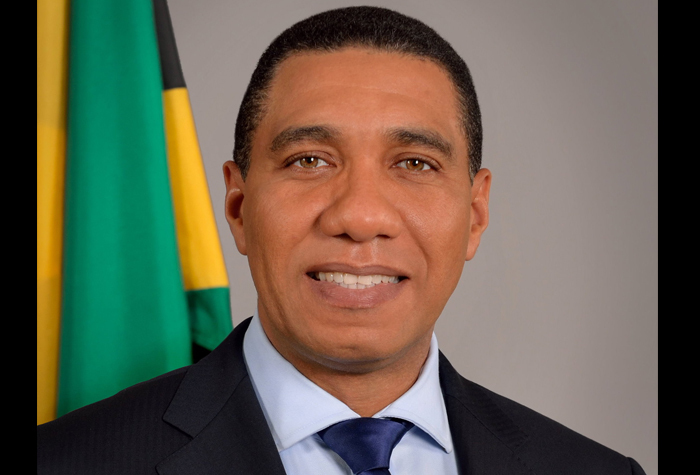 Mr. Holness was addressing a press conference at the Office of the Prime Minister on August 17. Mr. Holness explained that Jamaica House is meant to create a Jamaican atmosphere for athletes off the track, but also a space where people from other countries can interact with Jamaican brands. He said along with the promotion of Brand Jamaica through the establishment of ‘Jamaica House’ in the country, this will have a tangible impact. The Prime Minister returned yesterday (August 16) from a trip to Rio de Janeiro, where he met with athletes and also hosted the official opening of Jamaica House, which the Government is using, in partnership with private-sector entities, to market Brand Jamaica. The four major entities sponsoring Jamaica House are Appleton, Red Stripe, Digicel and Sandals. “What I witnessed were travel agents coming in, asking questions about Jamaica, about our packages and our food. I (also) met many executives who were all asking about opportunities in Jamaica. Representatives from the Jamaica Tourist Board and other government agencies were there. So, I am certain that connections were made,” he said. He noted that Brazil has a strong middle class who travel frequently, adding that they might be influenced to travel to Jamaica by both the performance of Jamaican athletes at the Olympics as well as by the strong presence created by the Jamaica House initiative.